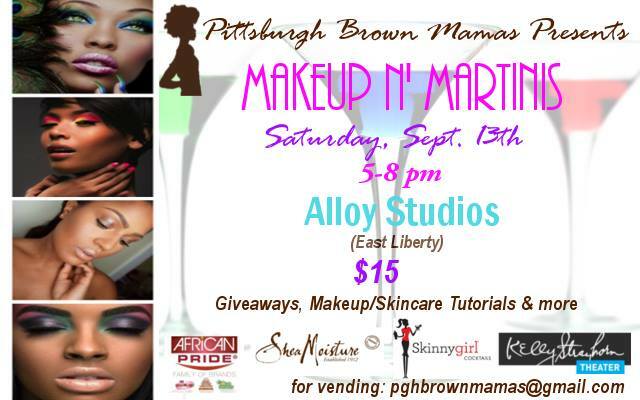 Brown Mamas' Blog Uncategorized Makeup N' Martini Party Ticket Giveaway!!! We are only 4 days away from the Makeup N’ Martini Launch Party, and I’m super excited. For all of you late mamas, here is our final ticket giveaway. Moms who buy their ticket between today, Tuesday, Sept. 9th and Friday, Sept. 12th will be entered to win this beautiful makeup kit from Bobbi Brown Cosmetics and have their $15 ticket refunded. Just click the button below to buy your ticket and you are automatically entered. Good luck.